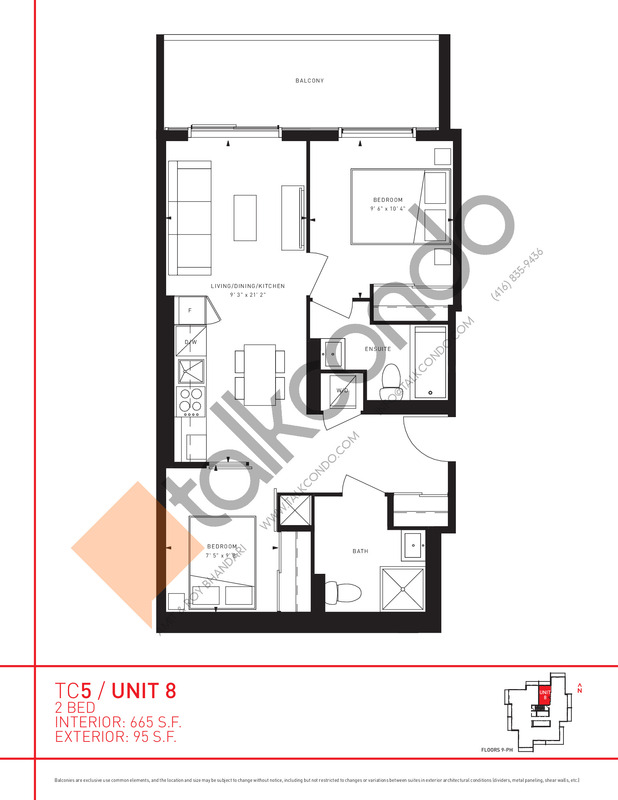 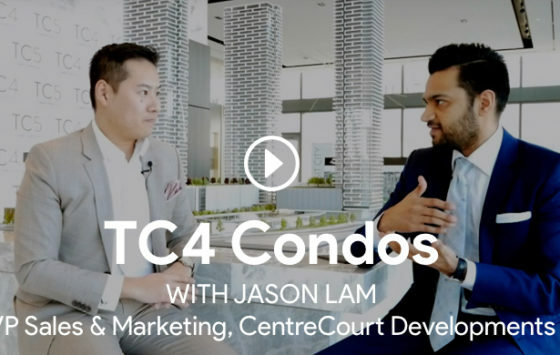 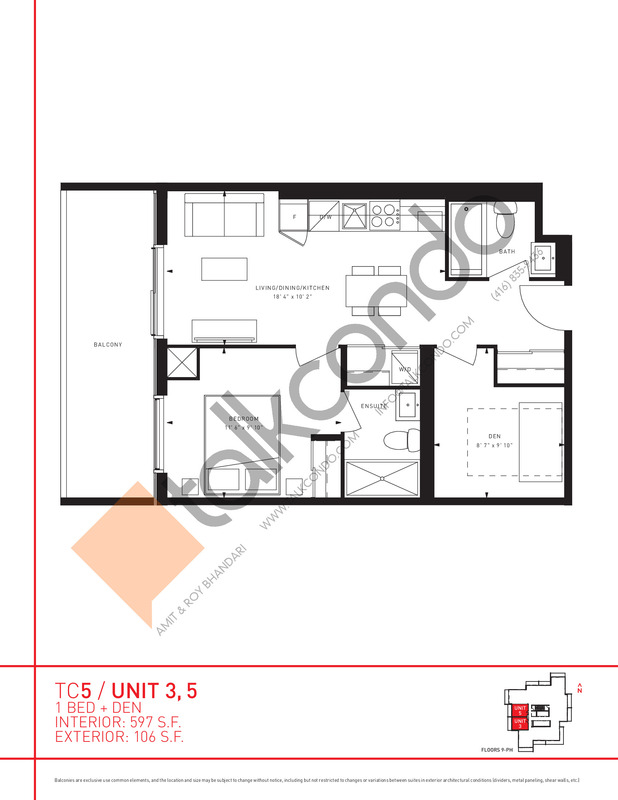 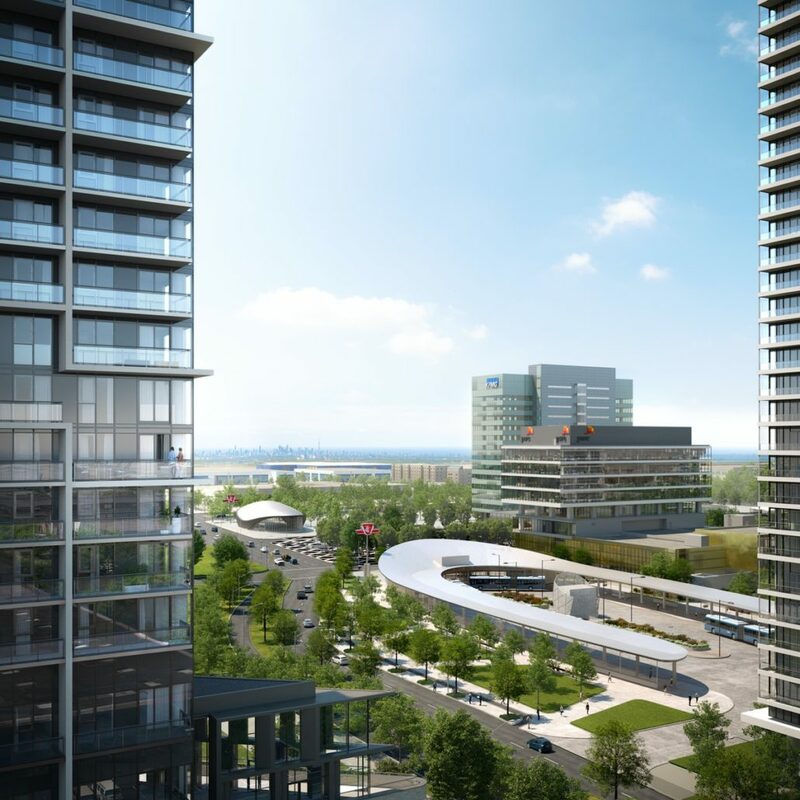 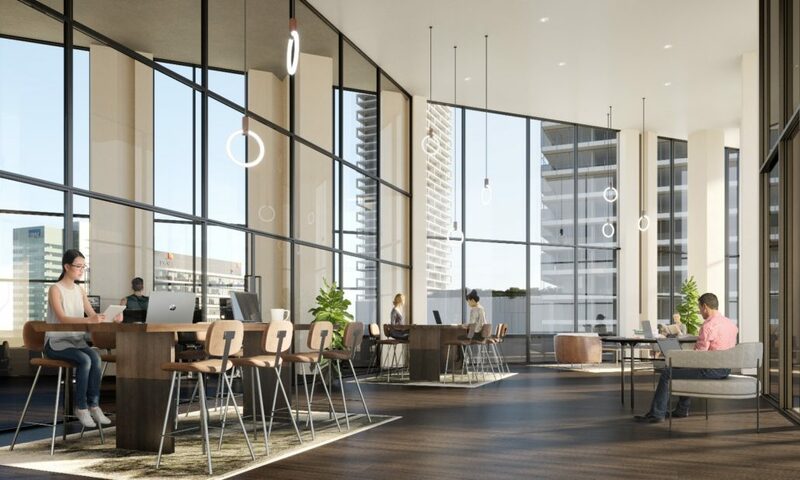 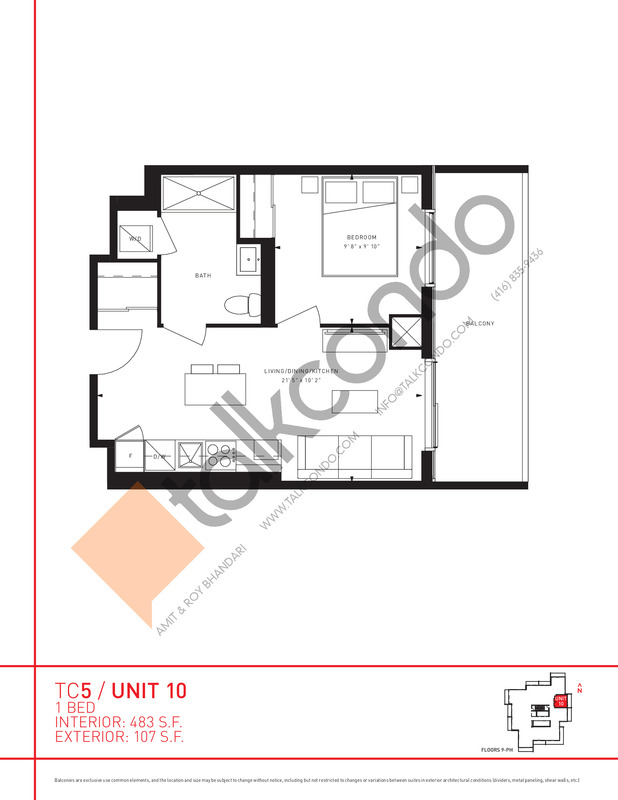 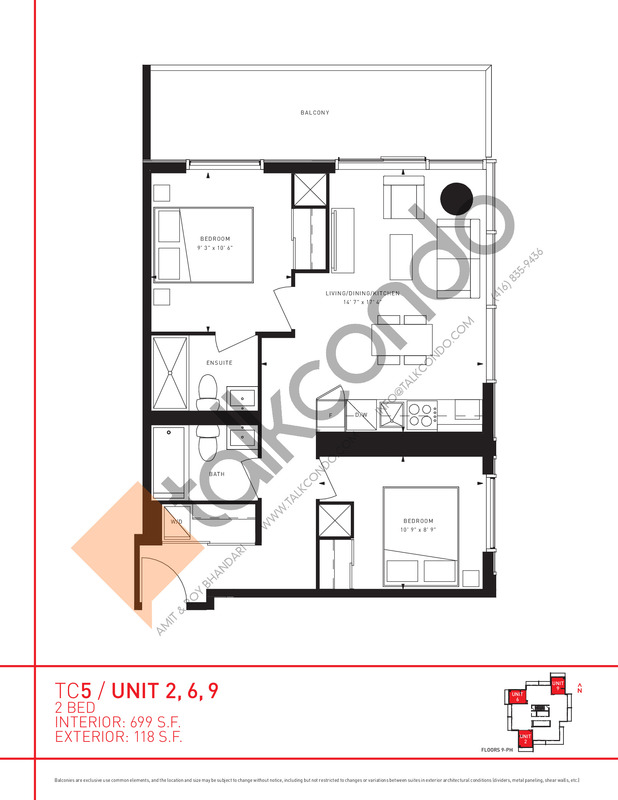 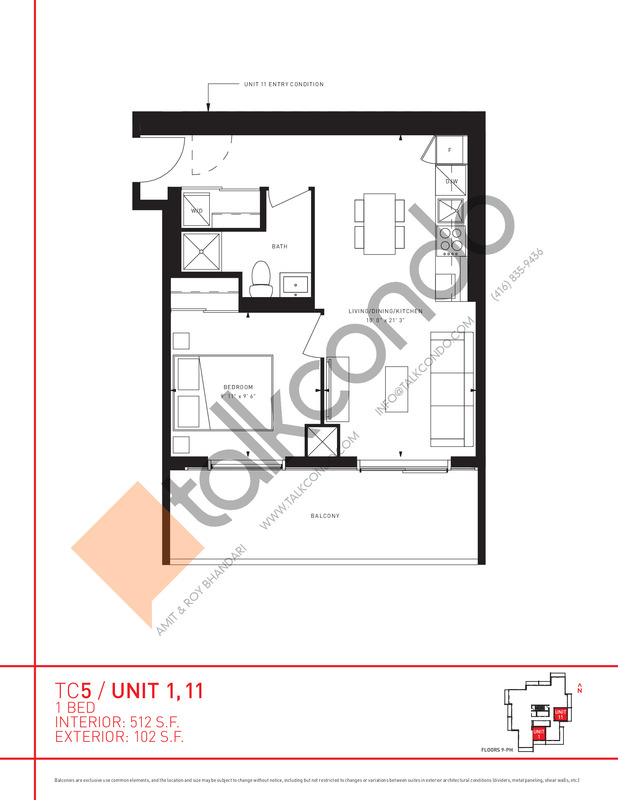 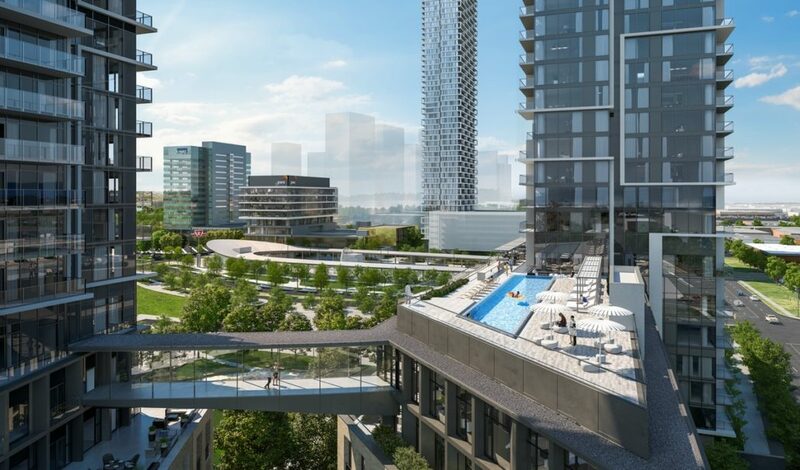 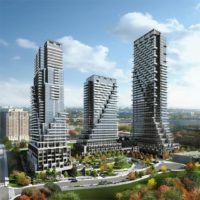 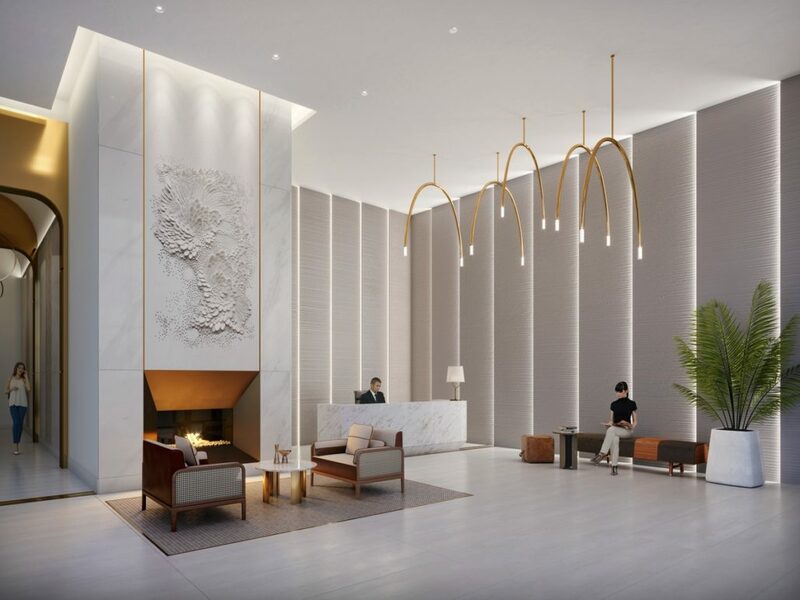 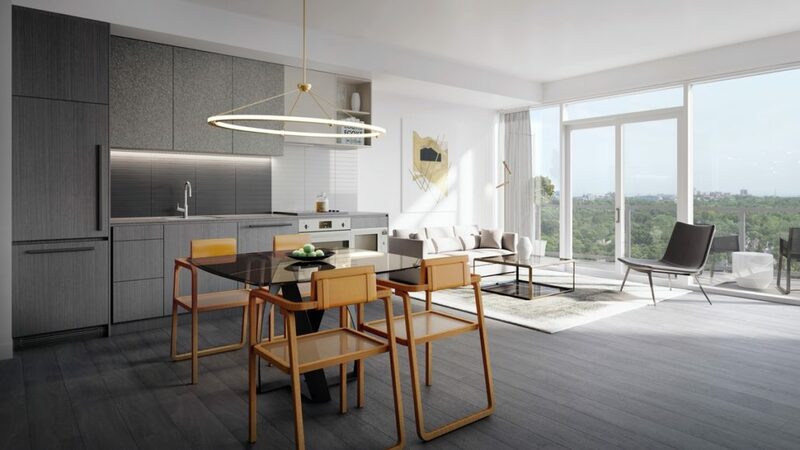 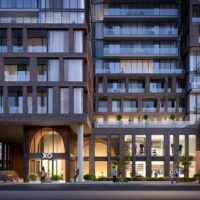 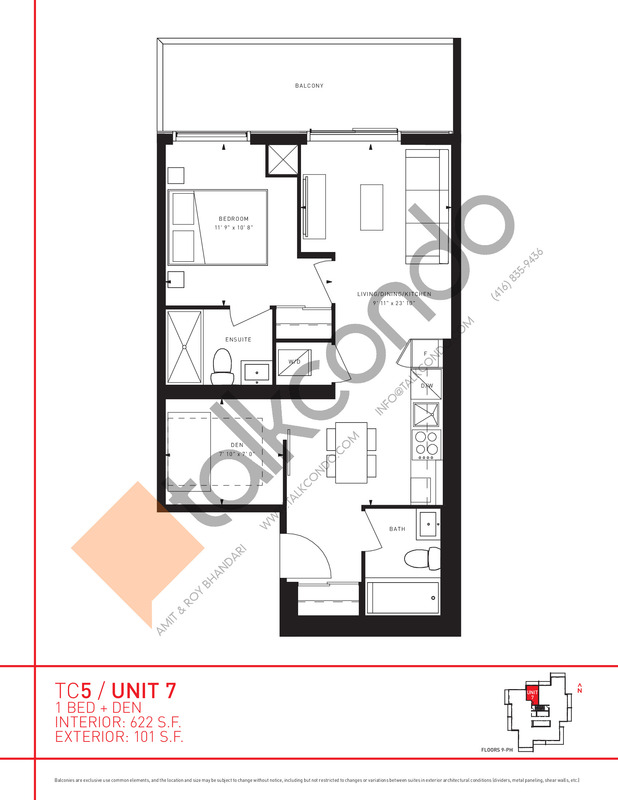 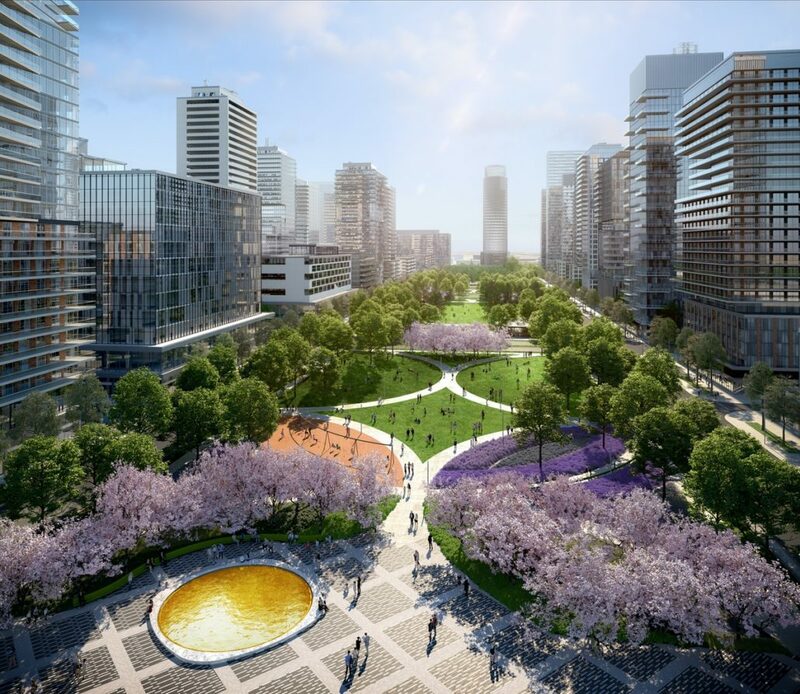 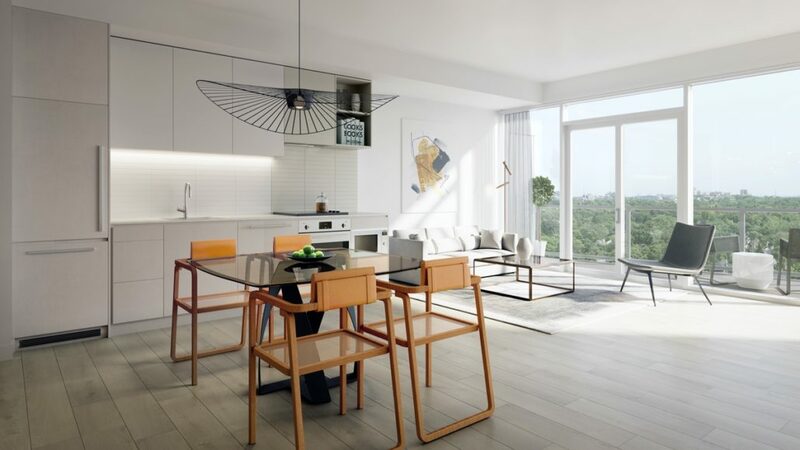 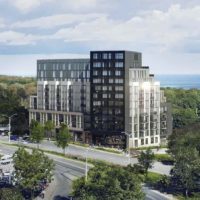 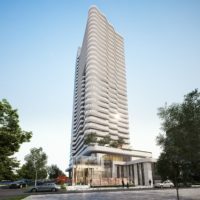 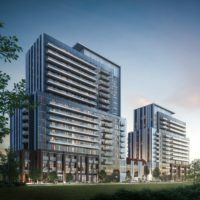 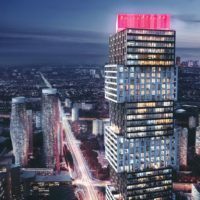 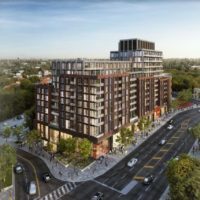 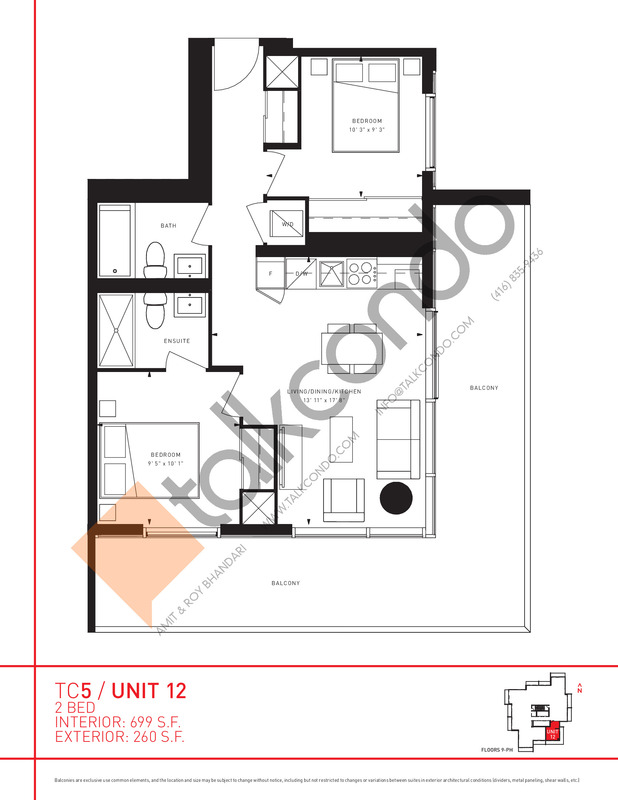 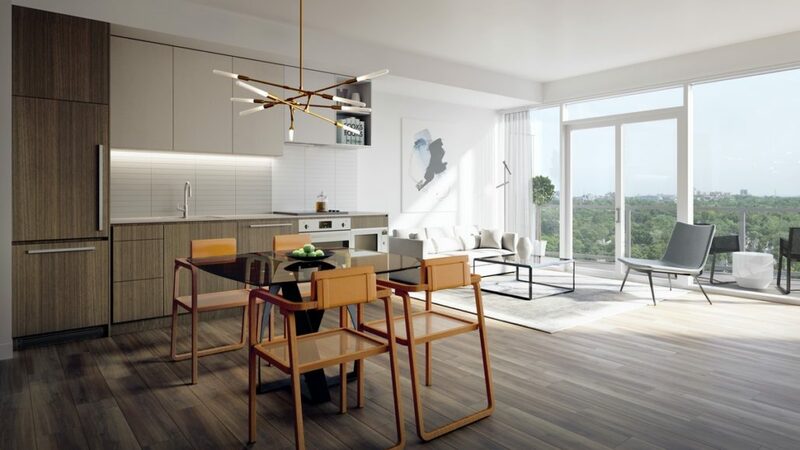 Transit City 5 (TC5) Condos is a new condominium development by CentreCourt Developments currently in pre-construction located at 100 Portage Parkway, Vaughan in the Thornhill neighbourhood with a 50/100 walk score and a 74/100 transit score. 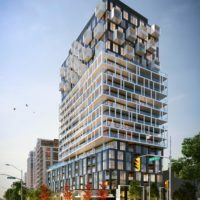 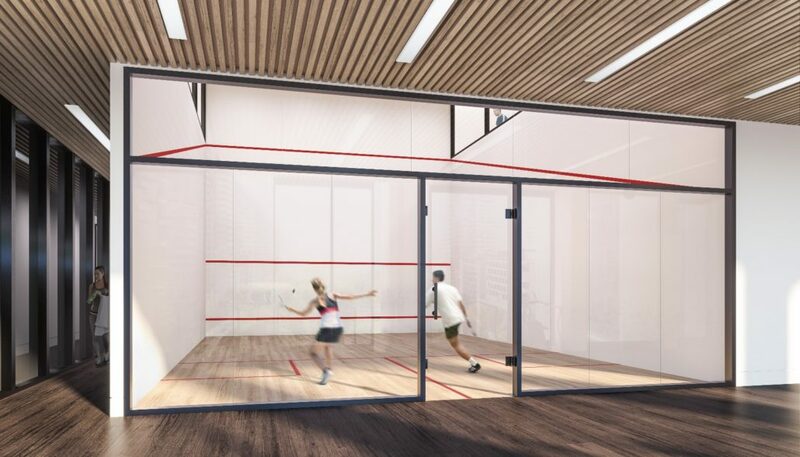 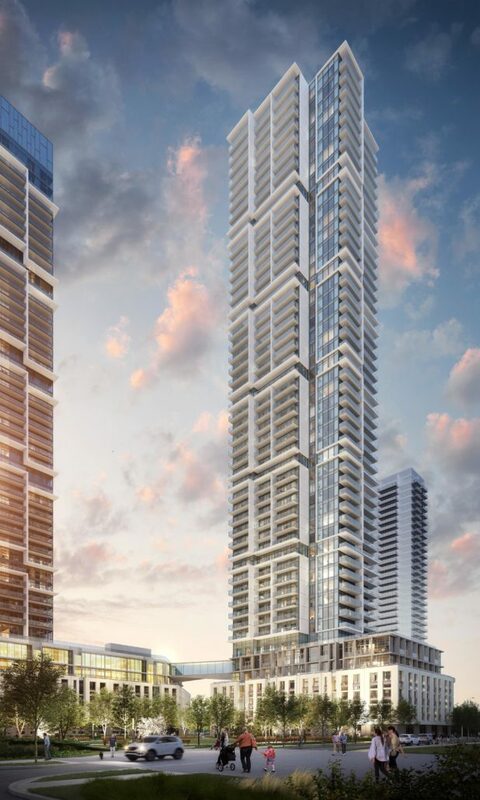 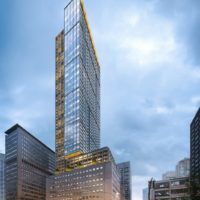 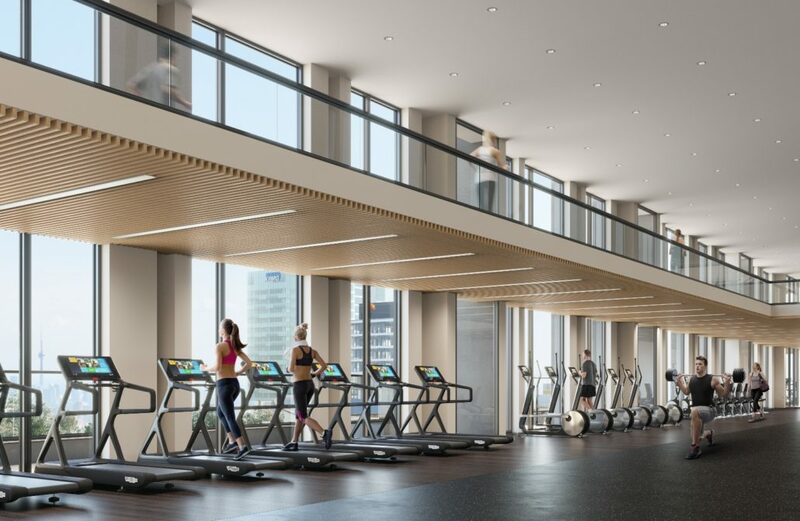 Transit City 5 (TC5) Condos is designed by Diamond + Schmitt Architects Inc. and will feature interior design by Figure 3. 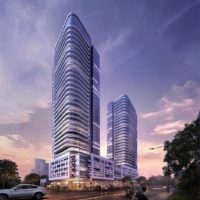 Development is scheduled to be completed in 2022. ranging from 483 sq.ft to 699 sq.ft.